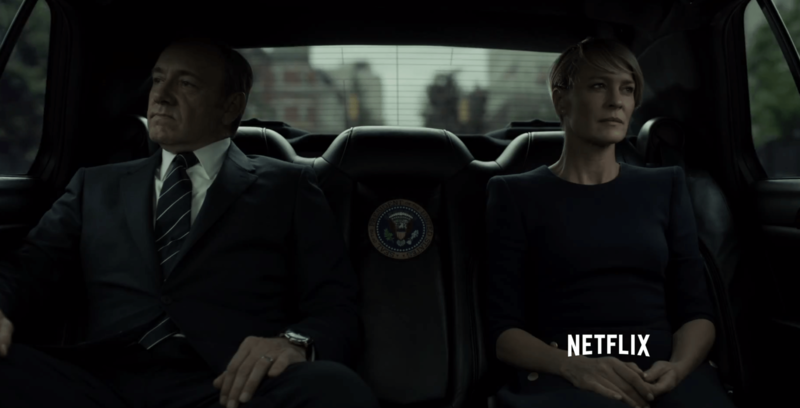 I had promised myself I would take a full week to get through this season of “House of Cards,” but the truth is, this is a show that was meant to be watched in an irresponsibly short amount of time. The credits for episode 13 in season 3 are still rolling in another tab as I write this. That’s how badly I wanted to get my thoughts on this season off my chest, so here goes. If you haven’t finished season 3 yet, stop reading. I repeat, STOP READING. NOW.